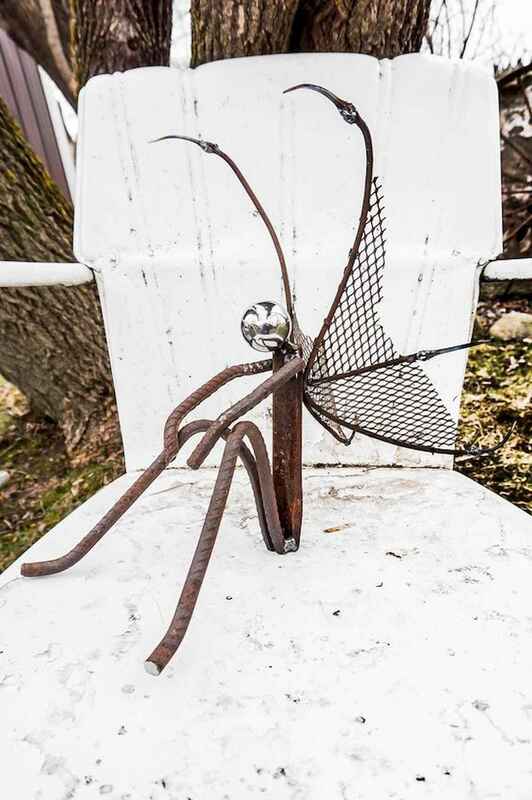 Metal garden sculptures which can be found in steel, copper, bronze and even recycled metal are very popular. Place a metal cat on the fence or hide an alligator in the grass. The large red moose emerging from the bushes looks striking in the snow.